In Finding Enlightenment, J. Gordon Melton, a respected scholar of traditional modern religions, chronicles the life of JZ Knight, her extraordinary experiences as the channel for the ancient warrior teacher Ramtha, and the school whose teachings are based on the ancient wisdom of Gnosticism. Located in Yelm, Washington, this esoteric mystery school was founded by Knight in 1988. Melton presents the Gnostic teachings of Ramtha and shows how the inner path of wisdom and knowledge is accessible to students today. "In this pioneering study of JZ Knight's teachings, J. Gordon Melton brings to bear his deep knowledge of new religious movements and his willingness to listen carefully to those whose spiritual quest takes them beyond the bounds of conventional thought." 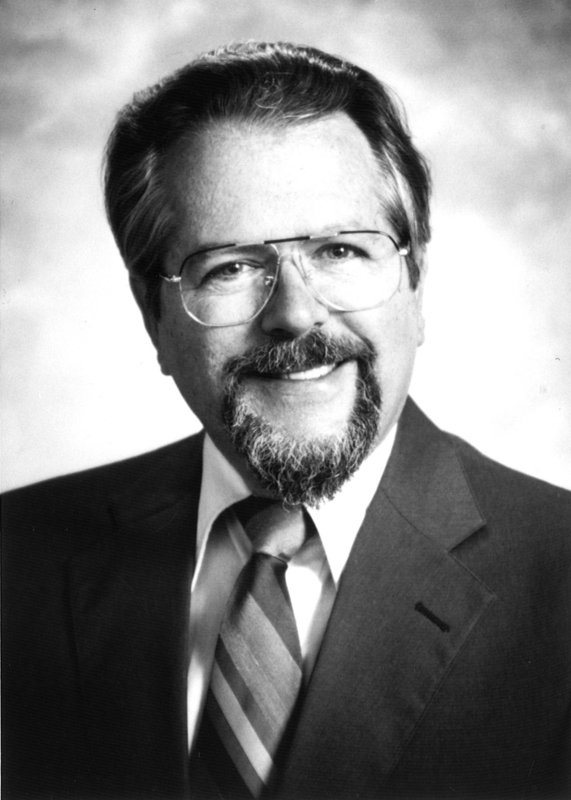 "Almost single-handedly, J. Gordon Melton has salvaged an enormous literature published by small sects, and he alone brought the immense and transient occult world within the purview of conventional religious history. To do so, he had to convince hundreds of groups and individuals that, unlike the news media, he would be objective—that he would listen, record, and report as well as categorize and compare. Anyone who would like to know how he does it can learn much from this remarkable study of JZ Knight and Ramtha's School of Enlightenment." "Finding Enlightenment is a fascinating study of an American woman shaman, the entity she channels, and his Gnostic teachings. 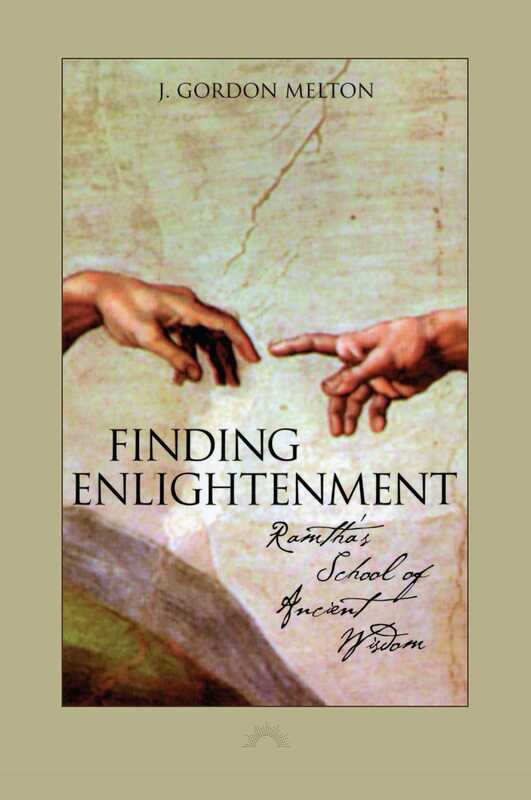 In addition to Ramtha's students, this book will be of interest to students of new religious movements, women and religion, and the New Age and Theosophical movements." "The knowledge I have gained from Ramtha's teaching has enabled me to 'know' and 'experience' the power of God that is within me and lives within all people. I have learned to take the pain in my life and turn it into wisdom. Most importantly, I have found the love in me that I searched for from others. Ramtha is the greatest teacher I've ever known." "Before entering Ramtha's Ancient School of Wisdom, I had the privilege of traveling throughout the United States and in over 63 different foreign countries. I have been educated in the most advanced school our country and our government have to offer in my fields of specialty. To me this school has been the greatest source of knowledge and wisdom I have ever experienced. It has exceeded all of my expectations and stretched my mind beyond anything I have ever dreamed."